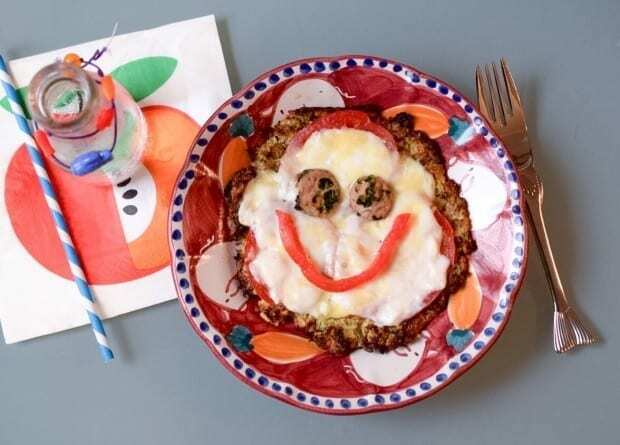 Looking for a fun way to get your kids to eat more veggies? Make this Broccoli cauliflower pizza crust recipe with them and let them build their own pizzas. Not to mention this crust is gluten-free and broccoli is really good for you. The vegetable best suited to protect the body from oxidative stress and increase antioxidant activity is broccoli – and it’s not because of its vitamins and minerals, but rather a phytonutrient called glucoraphanin. Broccoli contains the highest amount of glucoraphanin of all cruciferous vegetables. My kids LOVE broccoli and cauliflower, most people don't believe me when I tell them they get excited about it. We grew broccoli in our garden for the first time last year and it was super easy. Not to mention super fresh! 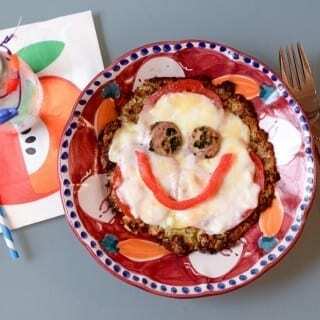 This broccoli pizza recipe is listed at the bottom of the page. 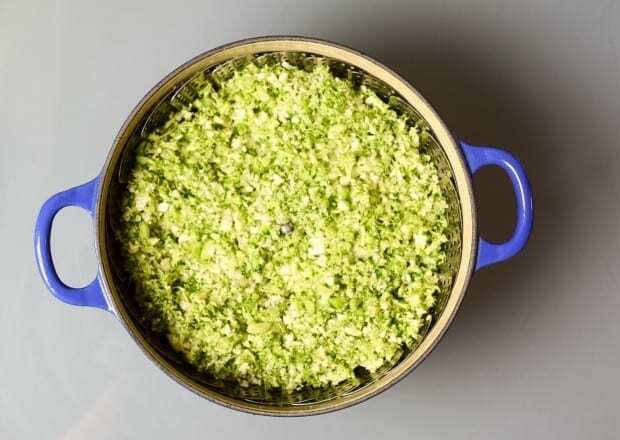 You'll want to pulse the broccoli and cauliflower in a blender until it resembles a rice-like consistency. Then it will need to be steamed for 5 minutes. Squeeze any excess liquid from the mix by placing it into a nut milk bag, which I highly recommend everyone has in their homes. I make coconut milk and juice with these bags. They are super handy. Now we are going to mix in our remaining ingredients. Then shape the crust into one large pizza or individual sized personal pizzas. Bake the crust for about 20 minutes or until the edges turn lightly brown. Then you can add your favorite toppings to complete your pizza. 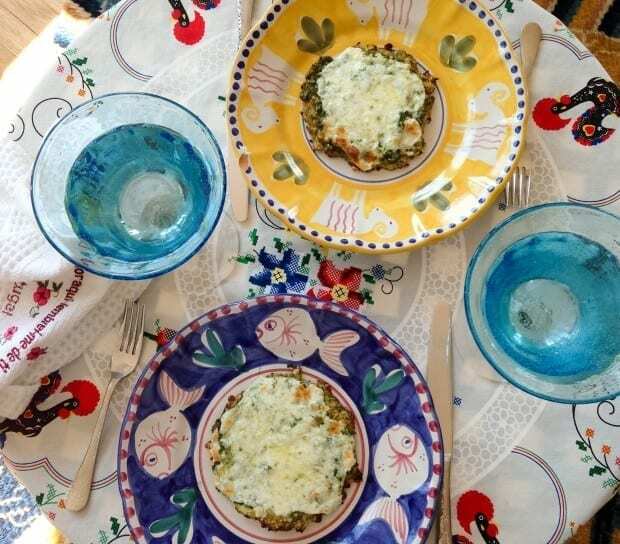 Photo and recipe credit to Ashley Koff RD (@ashleykoff) and Amy Fischer RD (@thegreenfisch). 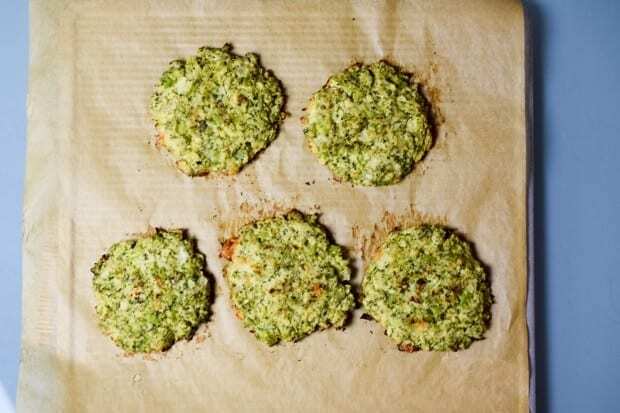 Add broccoli and cauliflower florets to blender and pulse until fine (resembles rice). 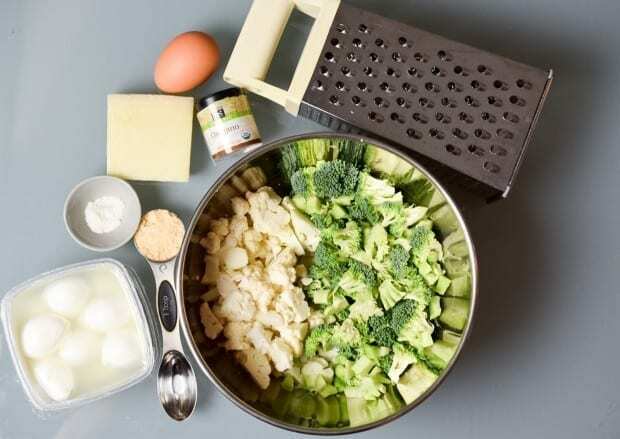 Add broccoli-cauliflower mixture to a steamer basket and lightly steam for 5 minutes. 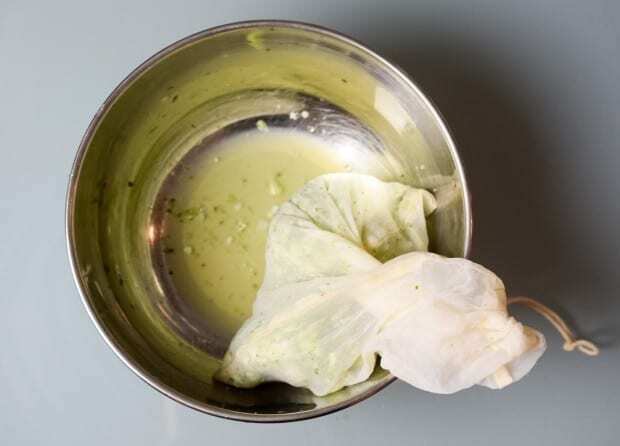 Let cool slightly and put the mixture into a nut milk bag or a towel to squeeze out excess liquid. 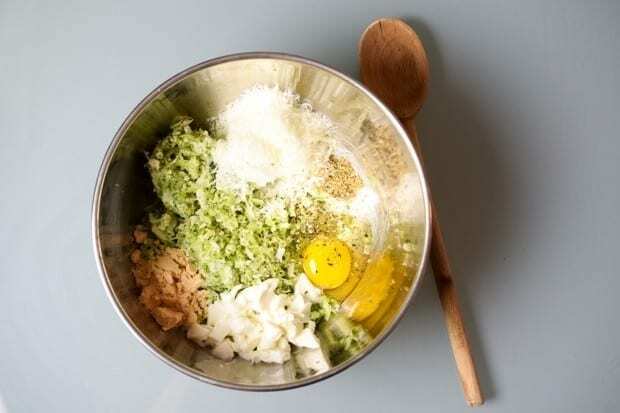 In a medium bowl, using a large spoon, combine broccoli-cauliflower mixture with oregano, garlic, pecorino-romano, mozzarella, egg, salt & pepper. Spread mixture onto a lined baking sheet for one large pizza crust or divide into individual pizzas. Bake for 20-30 minutes, until lightly browned. Remove from oven and top with your favorite toppings and then cook for an additional 10-15 minutes. I can’t eat meat or pizza I love after having part of my stomach removed.Its only the size of a hard boiled egg. So I can’t wait to see if I can eat it. Can I make pizza chips with this recipe too.